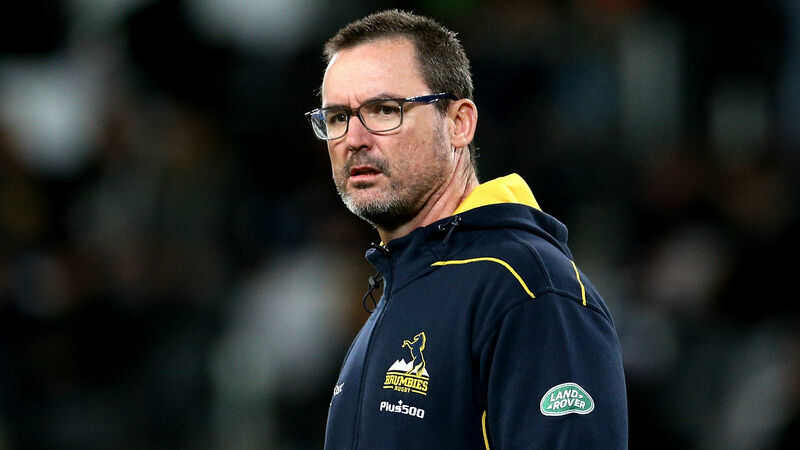 Brumbies head coach Dan McKellar has signed a two-year extension to keep him in the role until the end of 2021 season. McKellar took over last year as a replacement for Stephen Larkham but failed to help Brumbies extend their streak of reaching the finals to six seasons. They finished third in the Australian Conference and 10th overall with seven wins from 16 games. Brumbies did, however, finish the campaign with four wins from their final five matches, with that upturn convincing the franchise to commit to him for another two seasons. "I think it's a vote of confidence, not just in myself but in the program in general, the assistant coaches and the high-performance staff," McKellar said. "It's a sign that Phil Thomson [Brumbies CEO] and the board are happy with the direction the team is heading. "Obviously from a personal standpoint I'm very grateful. You never take these opportunities for granted to work in professional sport and for a club like the Brumbies, it's something I'm very proud of." Brumbies host Rebels in their opening game of the 2019 Super Rugby season on Friday.